Today, a new map “Castle” was added on Supertest. 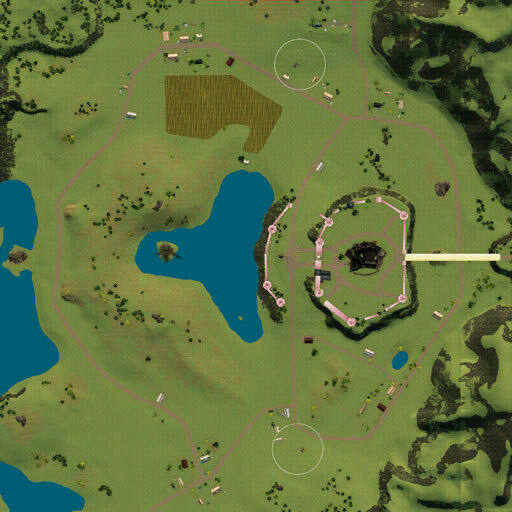 On the screenshot below you can find new map “Castle” that was added today on Supertest. Also we remind you that you have the opportunity to download and test modernize mine maps Ensk and Cliff, that was tested on Supertest recently. Download the map. Škoda T 50. The first screenshots!